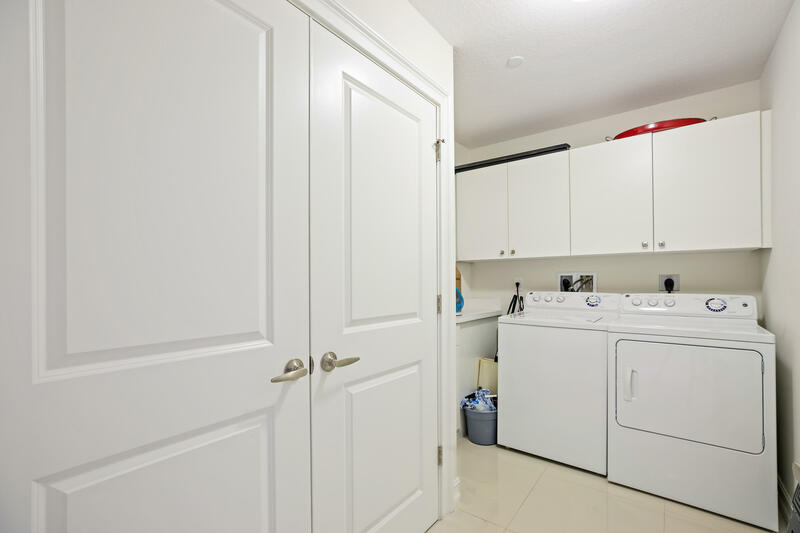 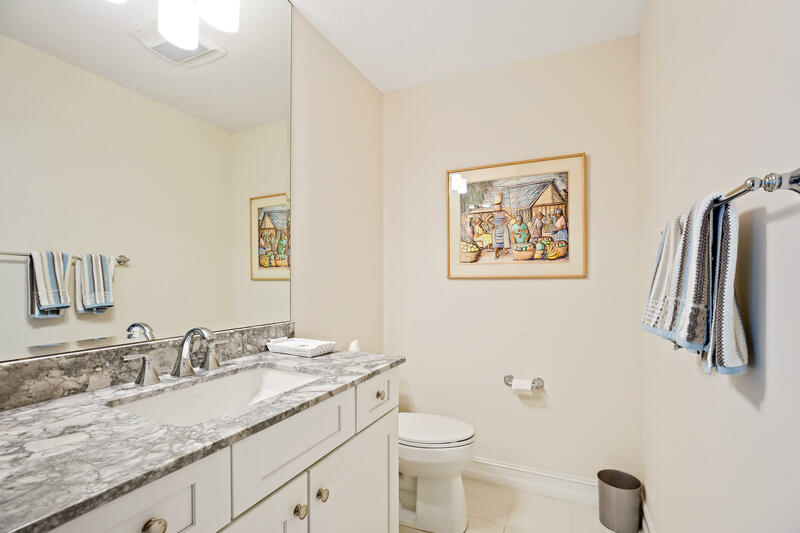 This beautifully upgraded unit features 2 Bedrooms plus office that can be converted to a 3rd bedroom) & 3 Full baths within 1,945 living sq. 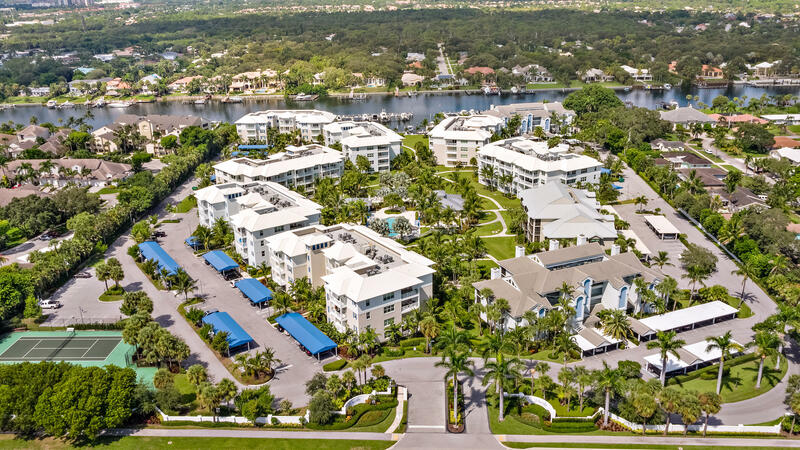 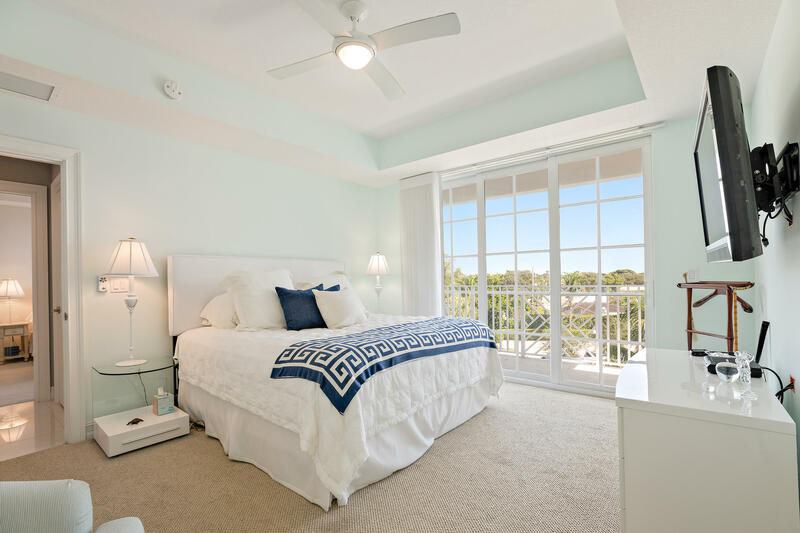 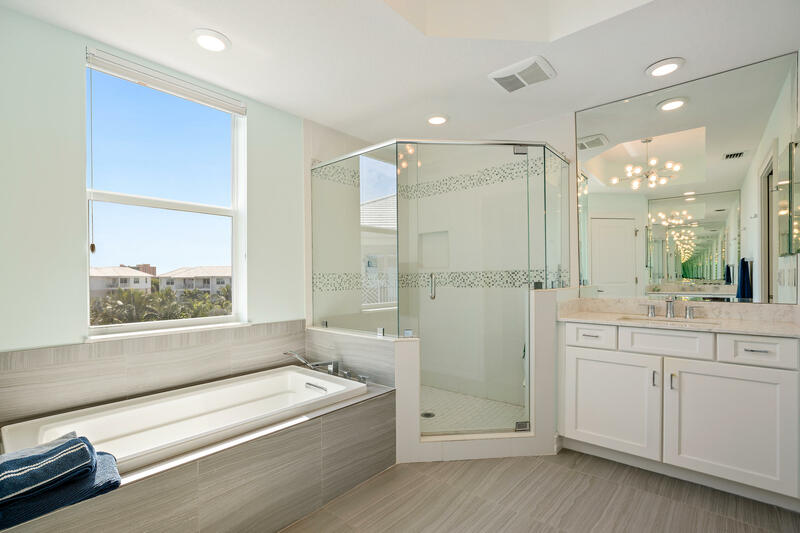 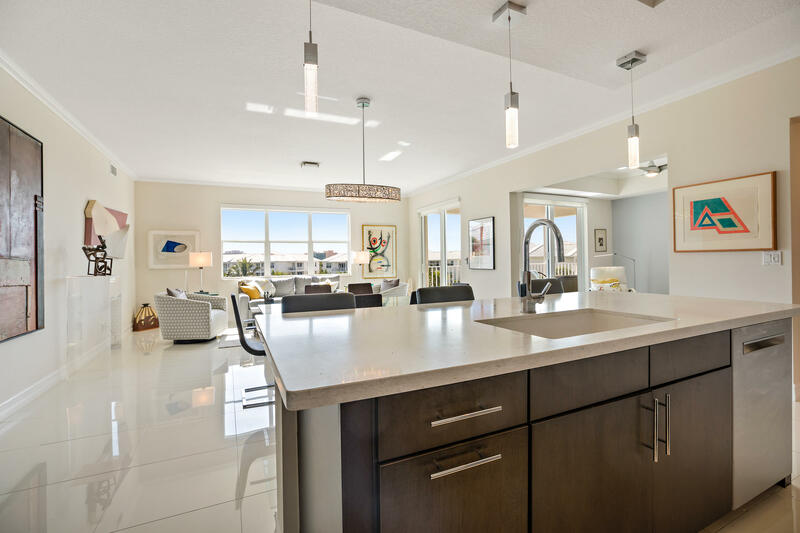 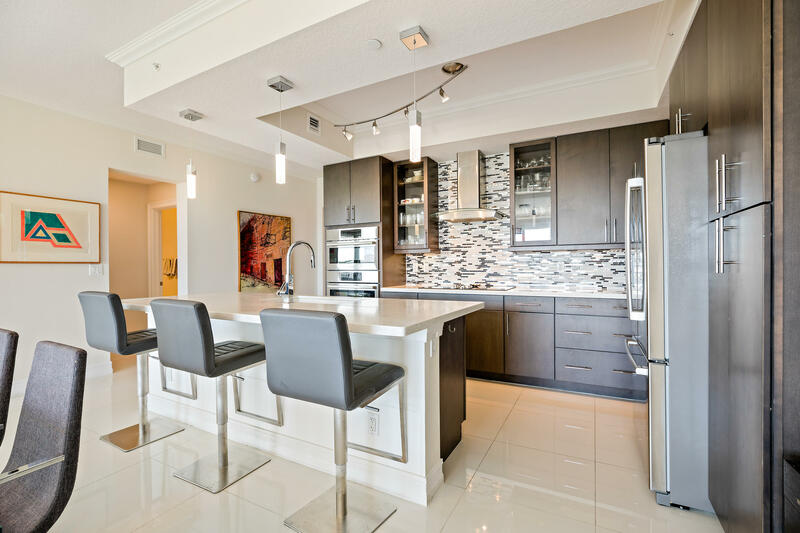 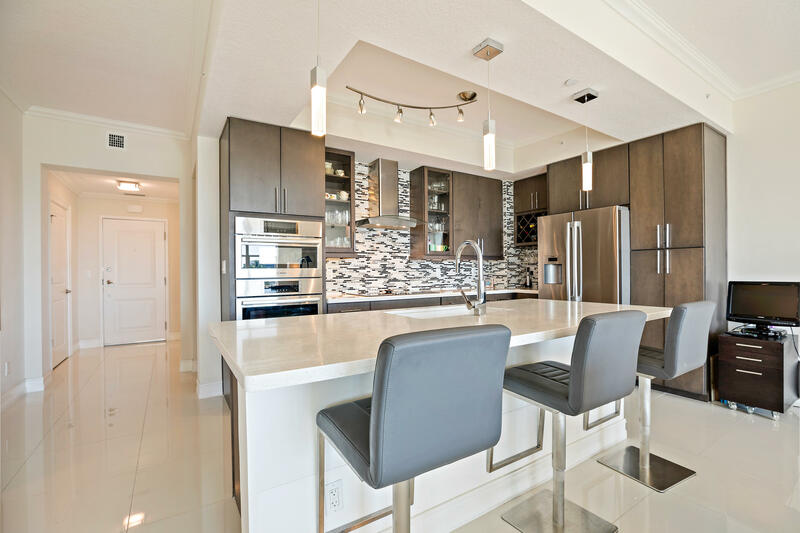 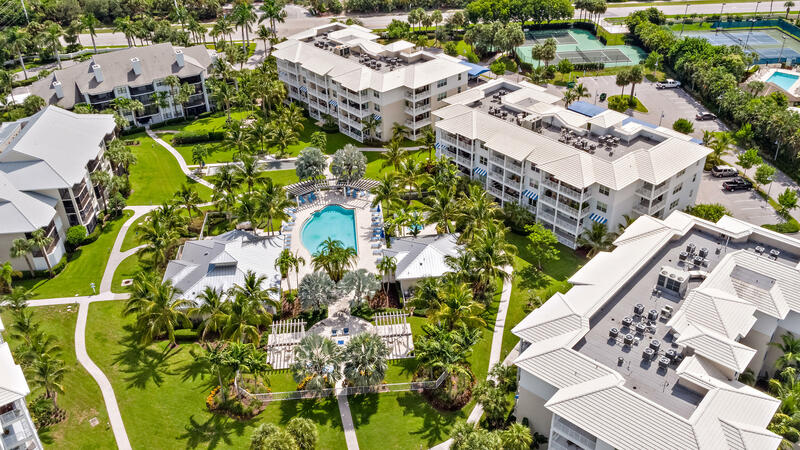 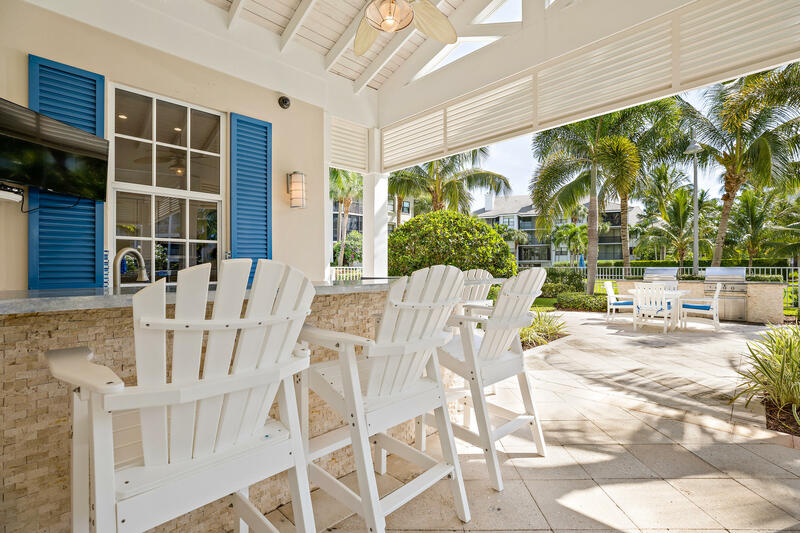 ft. within the amenity rich, marina community of Juno Bay Colony which, features 32 (up to 40ft.) 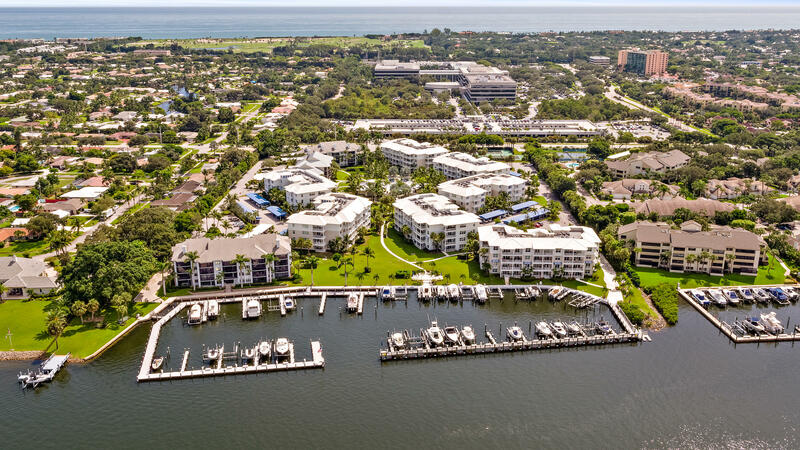 boat slips. 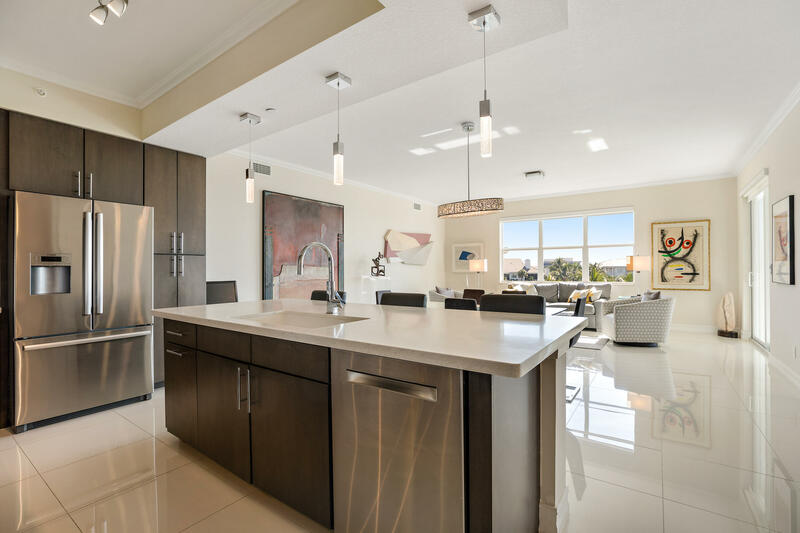 Highlights include an open floorplan with elevated ceiling volume, stainless steel appliances & granite counters, impact glass. 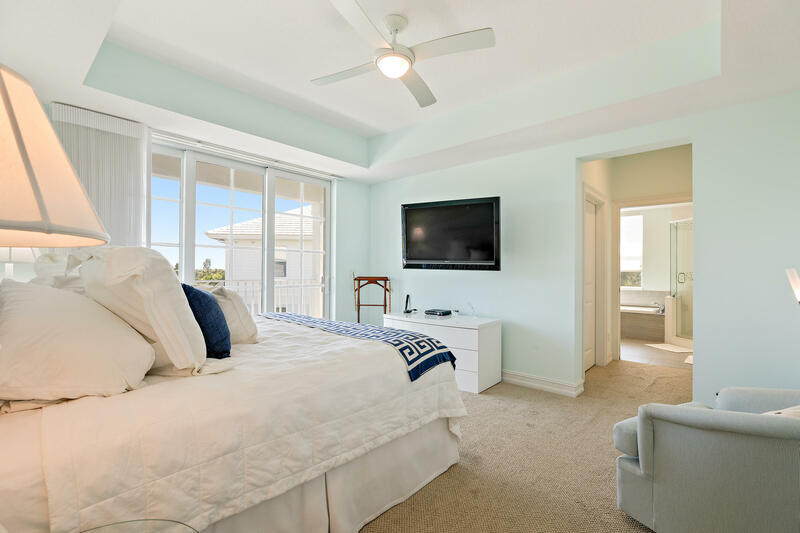 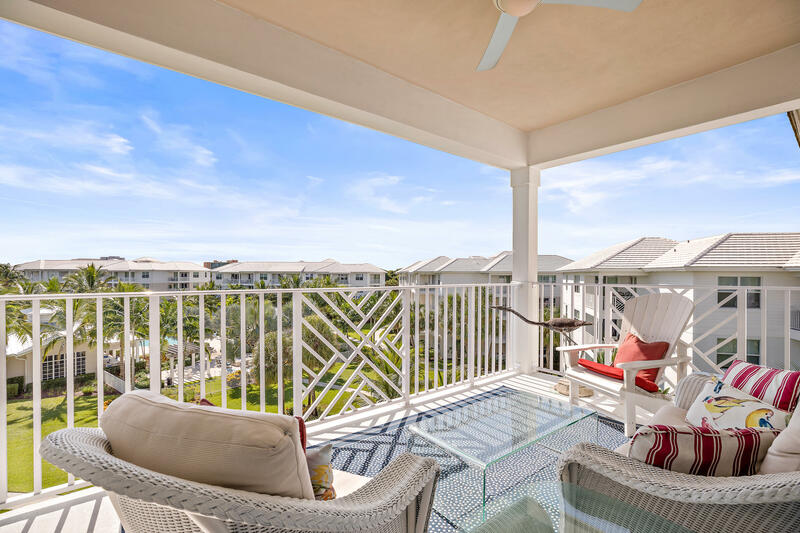 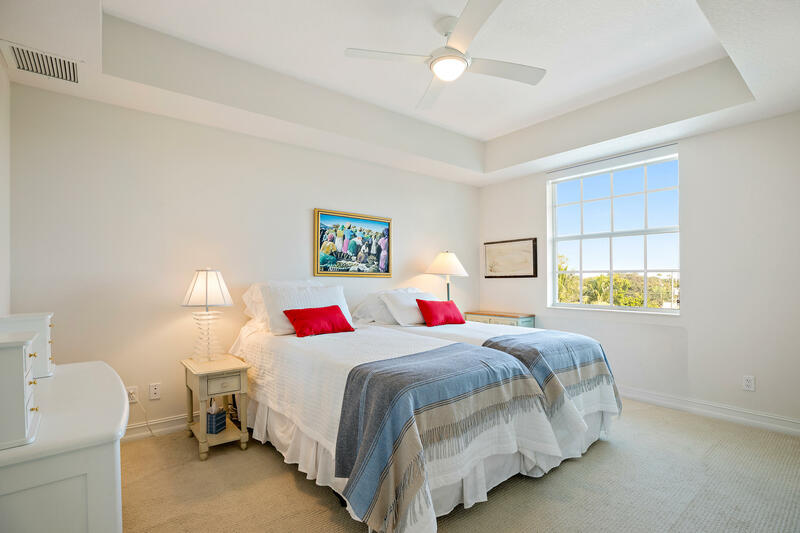 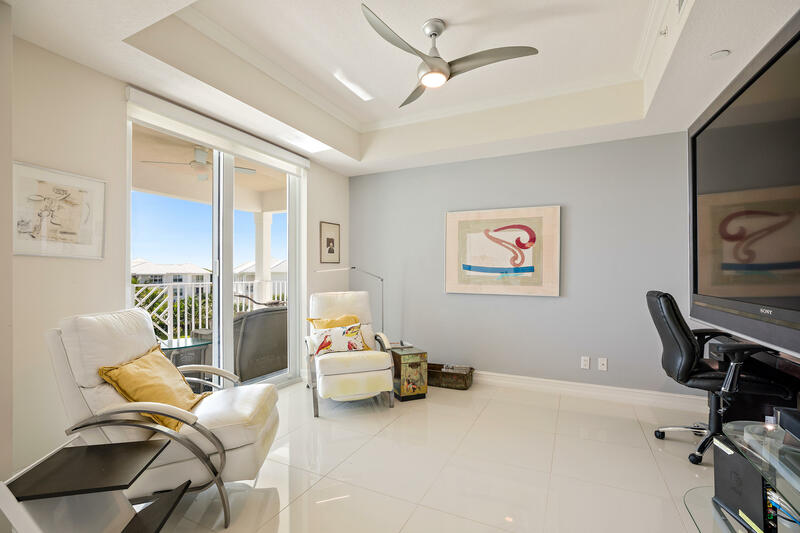 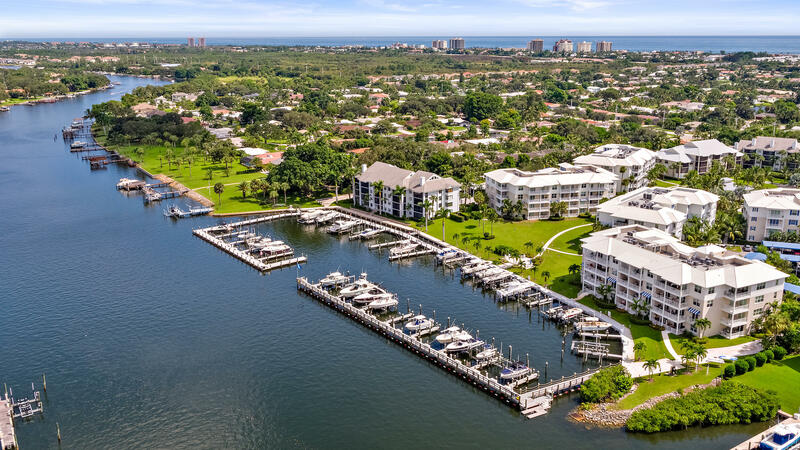 All surrounded by beautiful views of the Intracoastal waterway and marina. 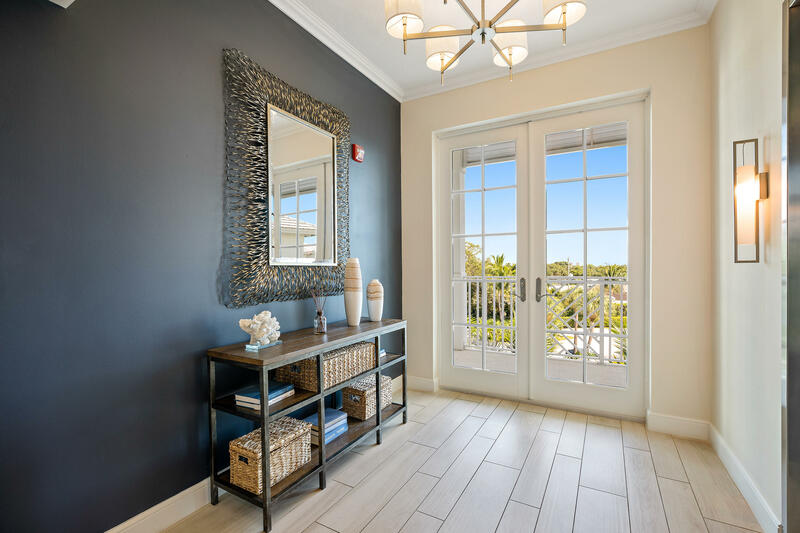 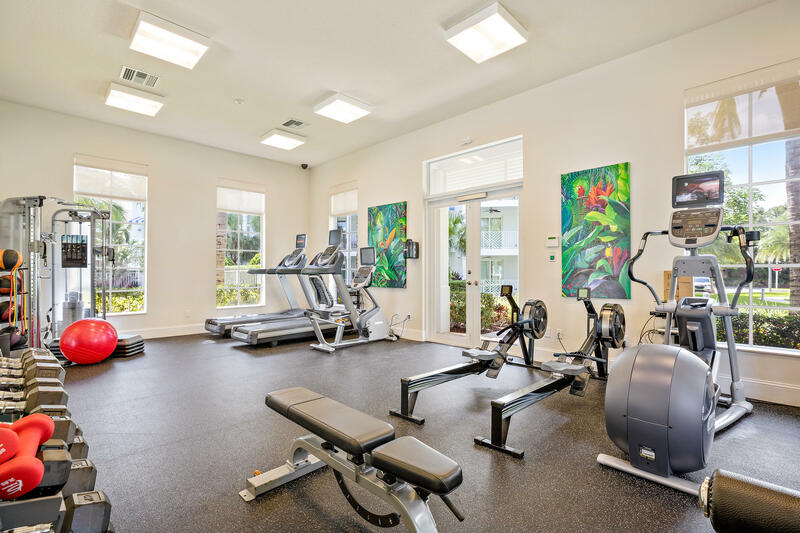 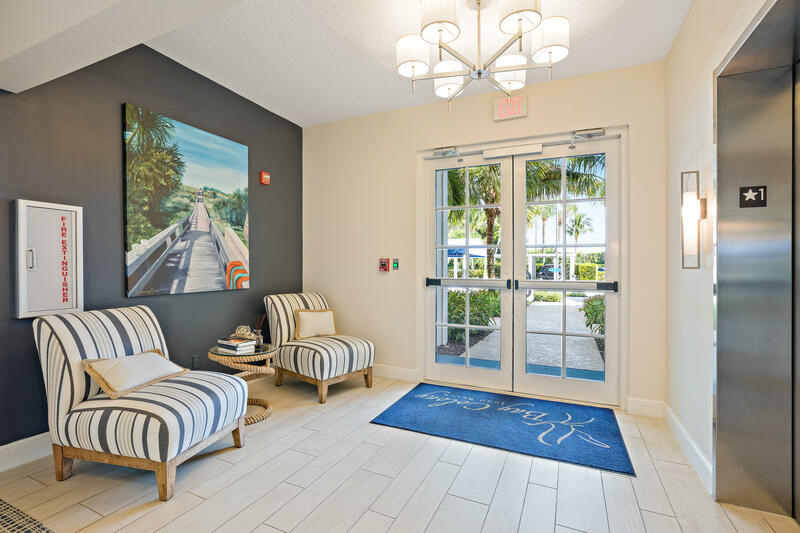 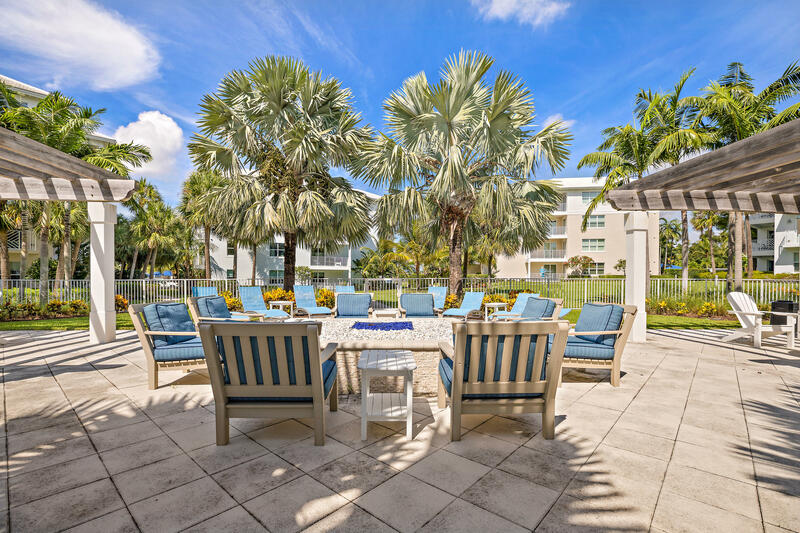 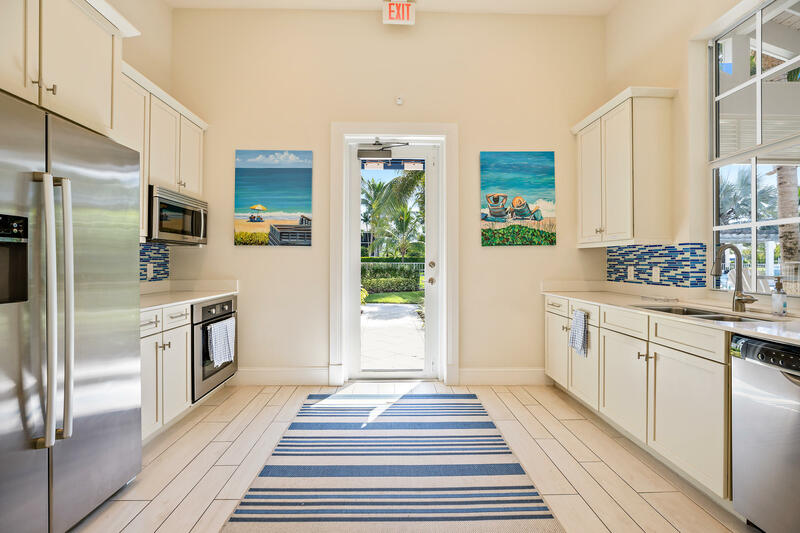 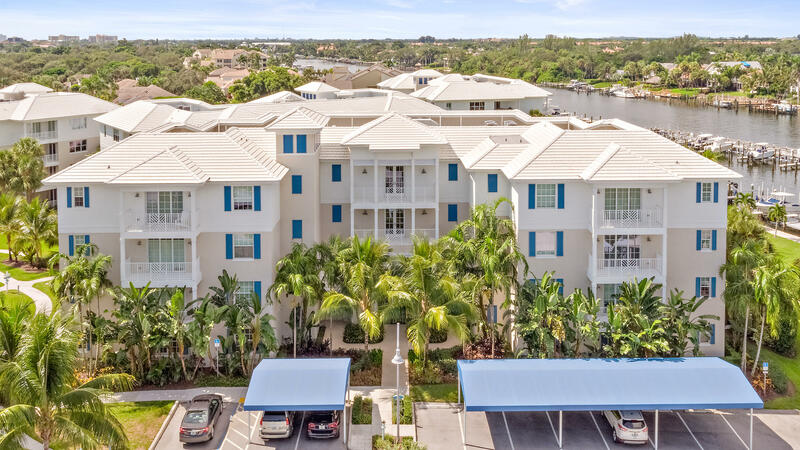 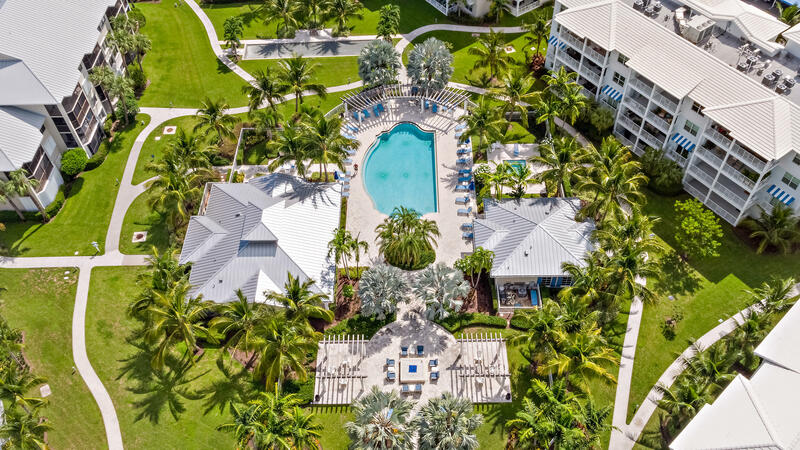 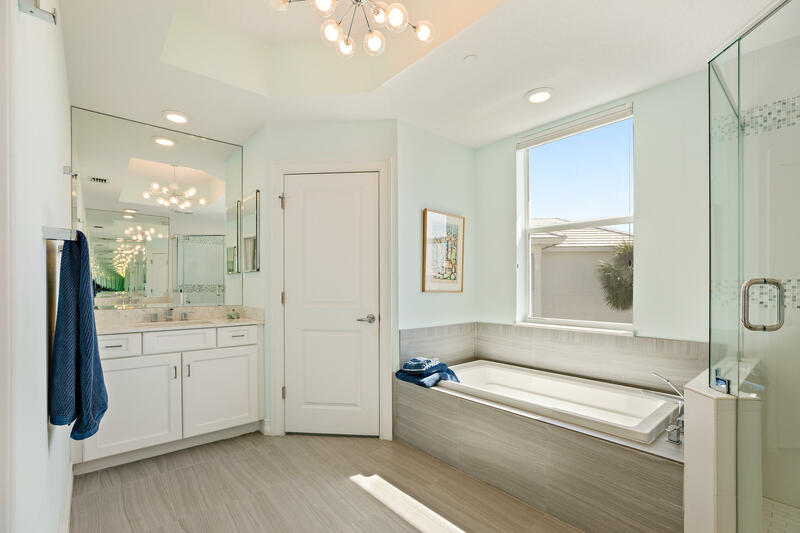 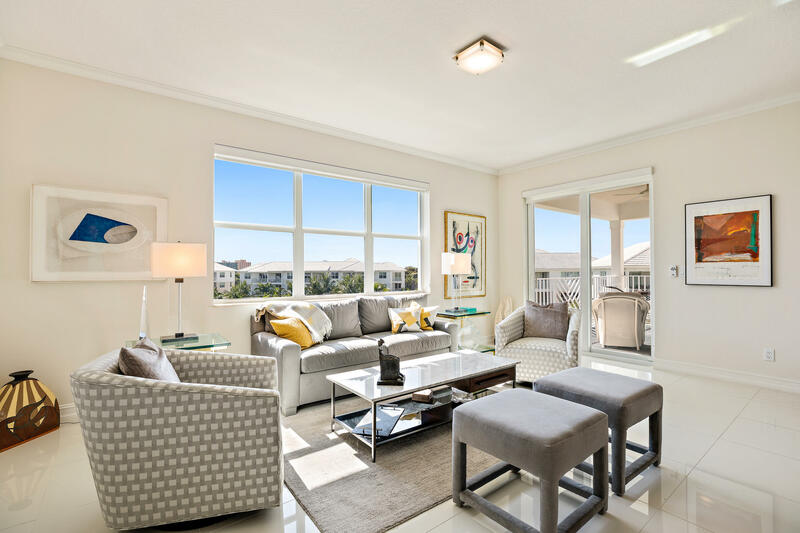 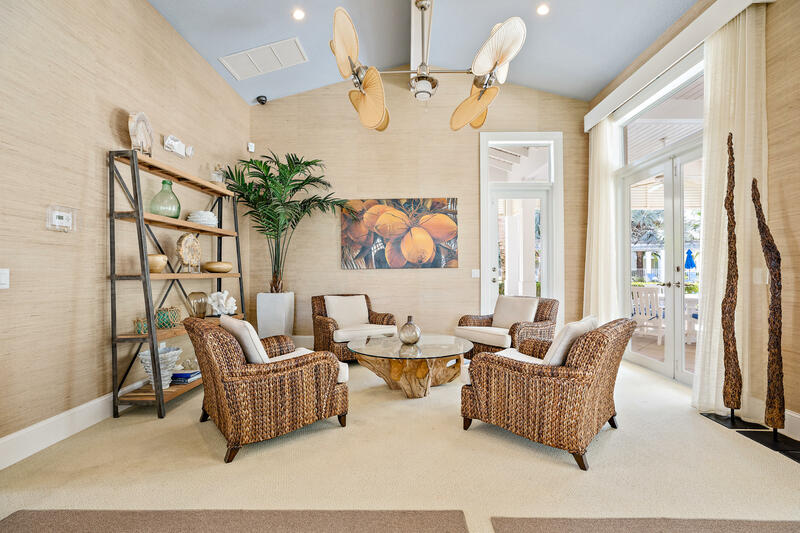 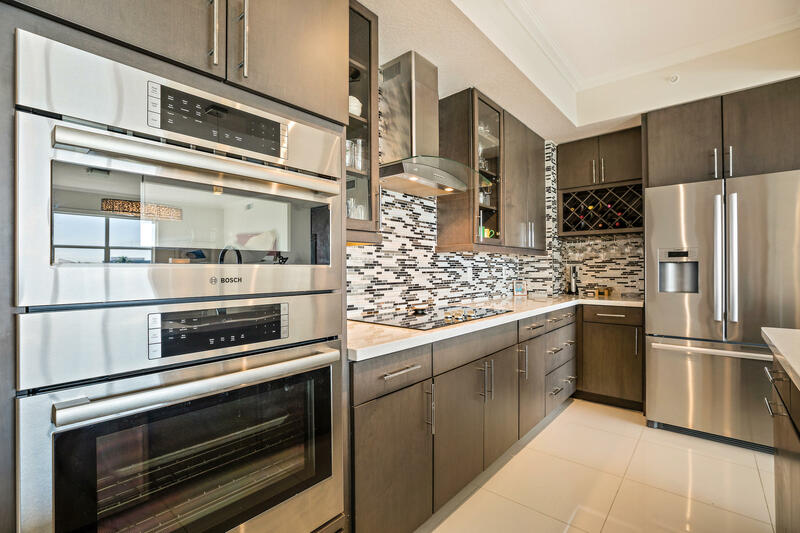 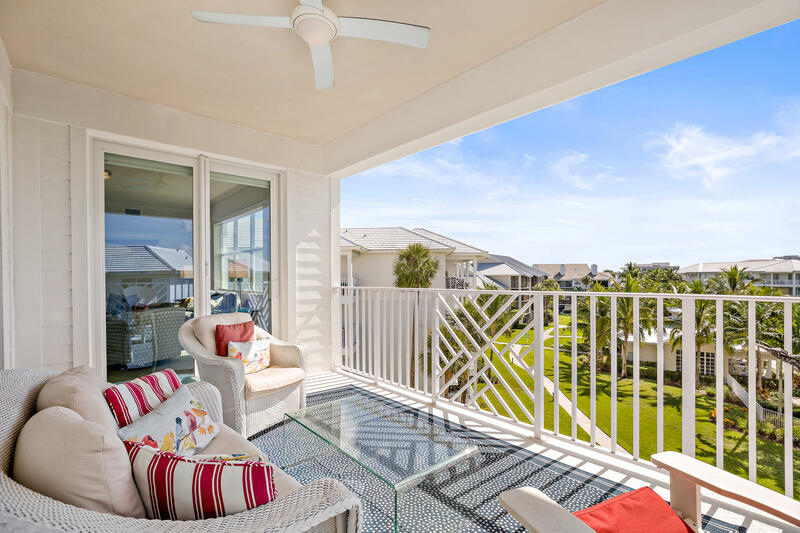 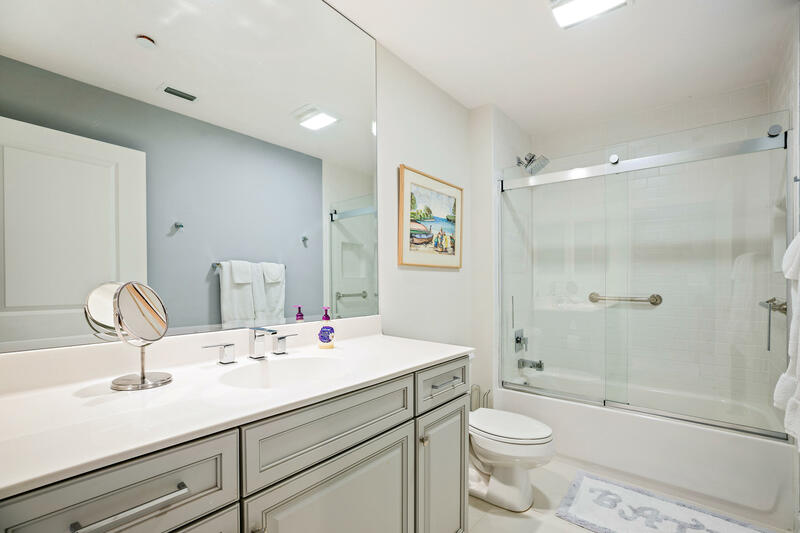 Community features include, a resort style pool, marina, clubhouse, fitness center and additional storage.All information is deemed reliable but not guaranteed.